Prime Minister Imran Khan’s full-time favourite anchor Kamran Shahid of Dunya TV has started exposing Khan for his double standards and keeping Punjab’s power indirectly with him. In a latest show Shahid alleged that Imran Khan is drunk on power as he has placed puppet chief minister Usman Buzdar in the province to keep all powers of Punjab with him. He said it is nothing short of a mockery. Buzdar he said couldn’t even read an official file. 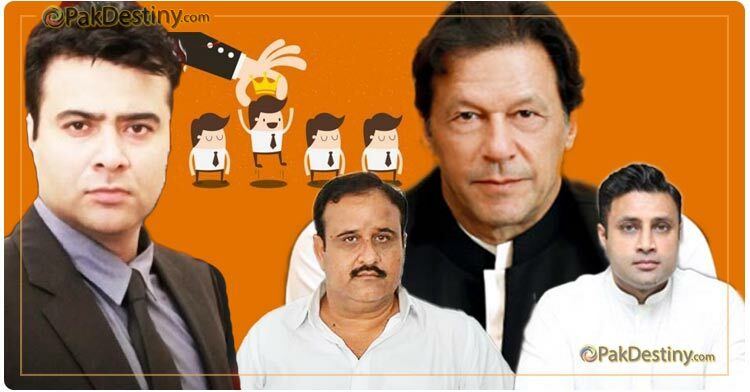 Imran Khan and Pakistan-style of politics – who conquers who? It is really feel painful to read this article and the clip attached. But it is true, I myself feel that might be we did something wrong by casting our valuable vote. No doubt there is only near about 37 days of PTI Government but this appointment really disturb almost all of Pakistanis.